The DxF will make arrangements for one of our leading experts to come to your facility or event to give a presentation, workshop or clinic. Here is an opportunity to bring the latest in diagnostic, evidence based information to your people. These events are offered in a range of hands on or lecture format that suits your goals and facilities. Presentations – This would be primarily in a lecture or discussion format. Workshop – In these events, participants will have hands on involvement. They may be working with materials or with other participants. Clinics – These events would have at least some 1-on-1 interaction between the instructor and the participants. There is also the option to combine one of these education programs with a screening event to make sure that everybody in the audience is tested. 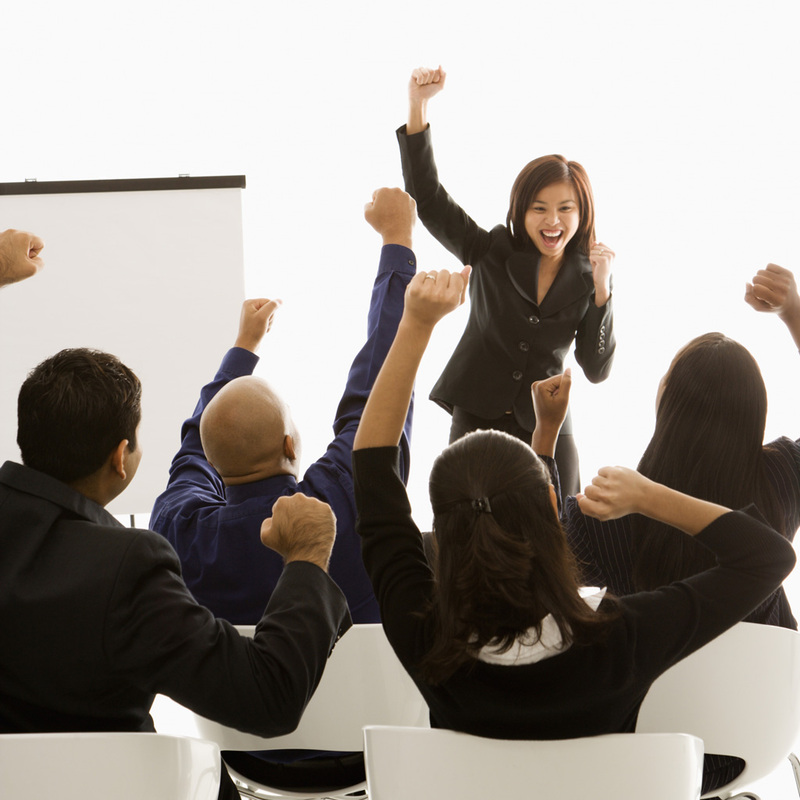 Presentations, workshops & clinics are typically 1-2 hours long. When added to a screening event, the total duration is typically 2-3 hours. What are different types of diagnosis & how to get to the root causes. See the DxShop for specific topics. These vary depending on event, distance, time and speaker.